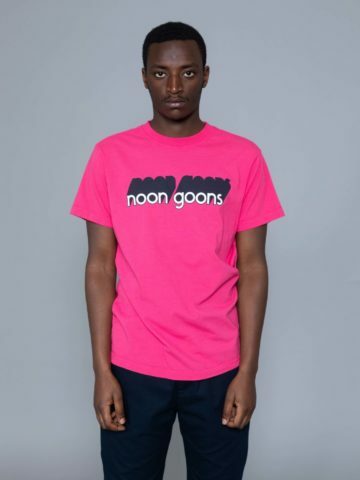 Noon Goons is a young promising label from Los Angeles, California. 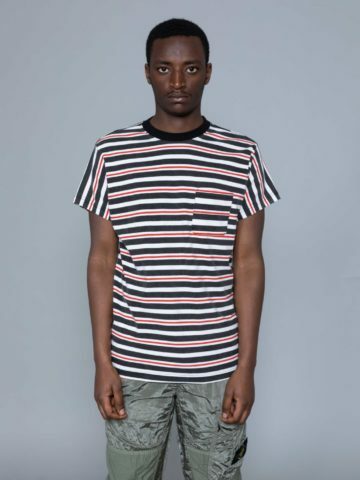 Kurt Narmore is telling a story through his collections, the story of Los Angeles and the subculture that dictates its particular style. 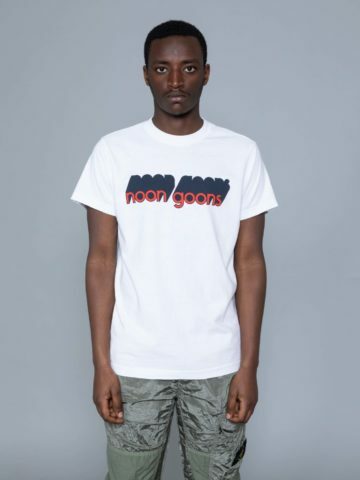 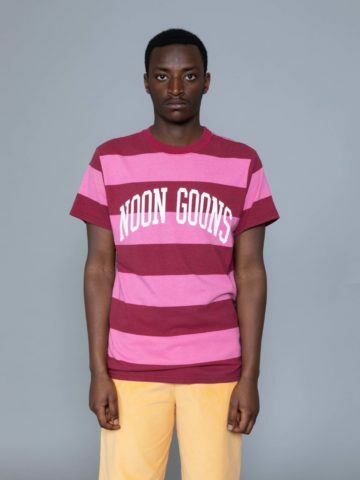 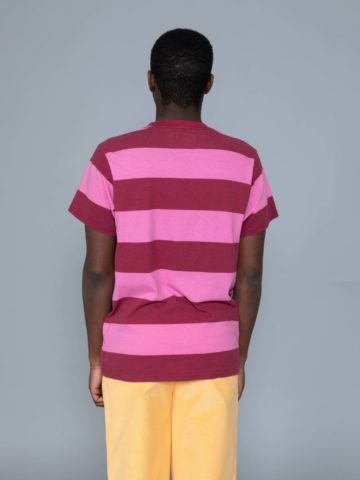 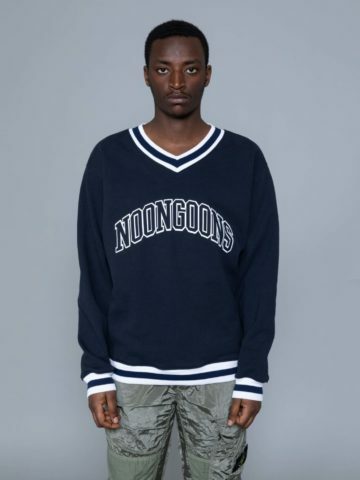 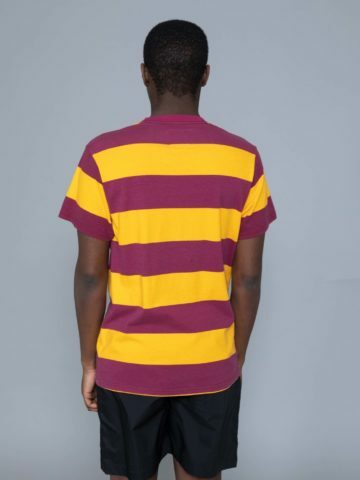 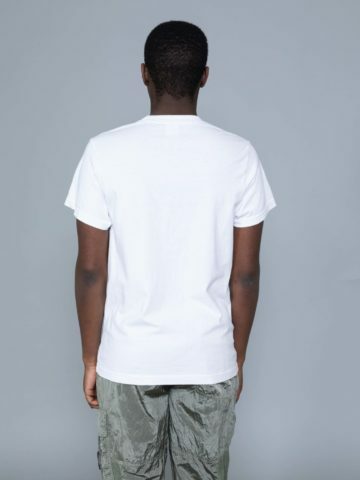 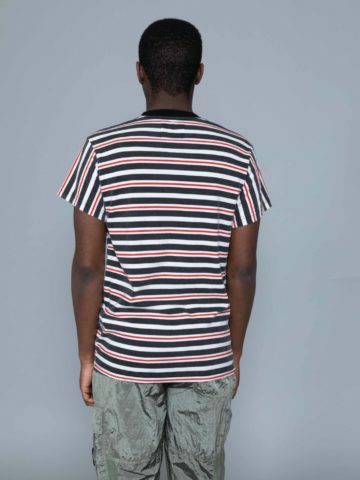 Noon Goons smells good both surf and skate apparels, with punk notes to redefine the Californian street wear. 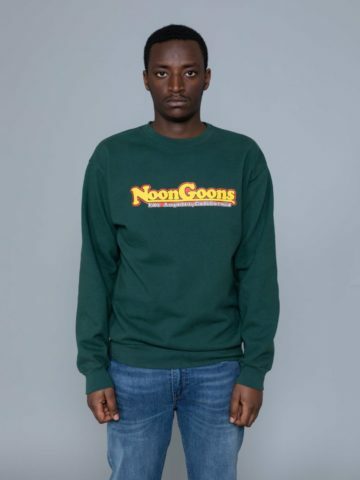 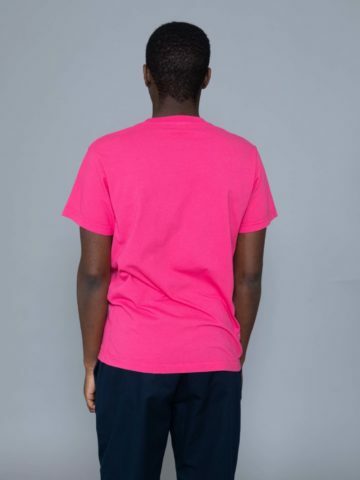 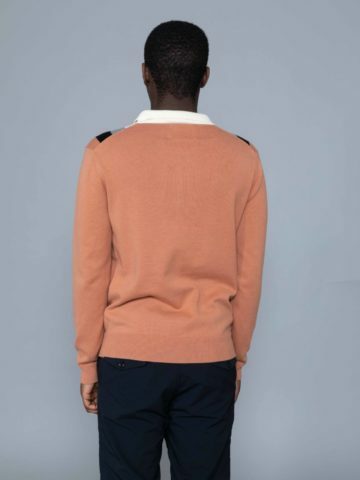 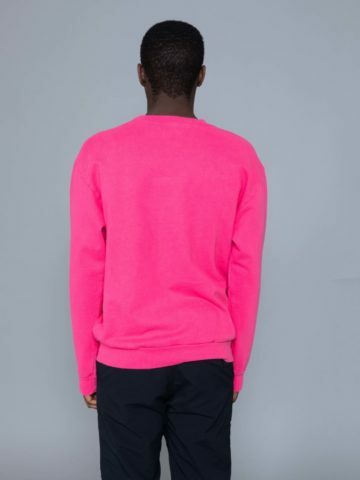 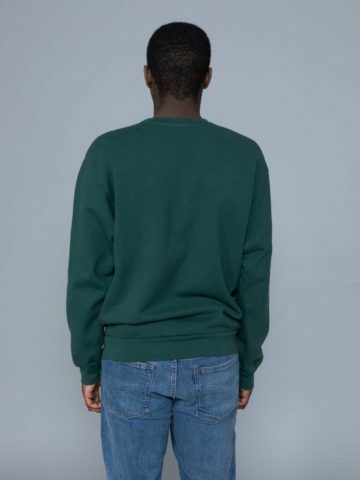 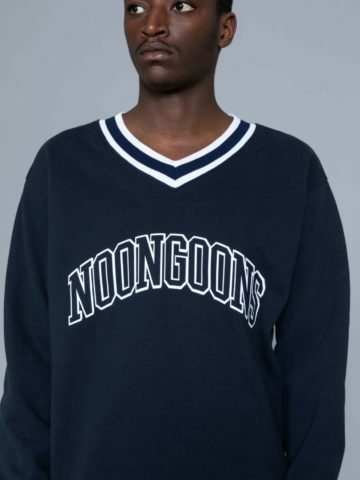 Designer Rick Klotz and consultant Sam Jarou have been co-working with Kurt on Noon Goons, taking local fashion to a whole new level and building up a simple but distinct ethos. 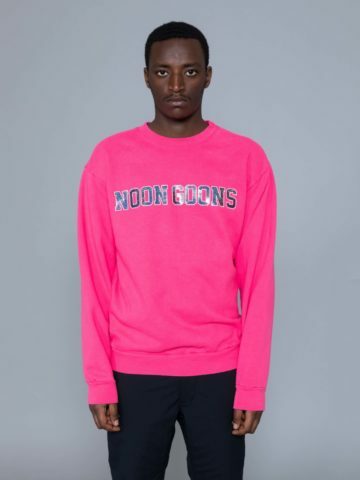 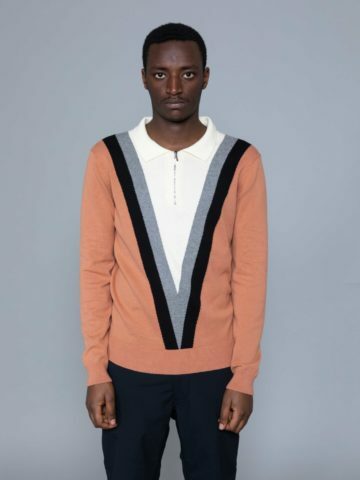 Essentially made in the City of Angels, the capsule features branded logo tees, striped half-zip shirts, corduroy jackets and slightly oversized hoodies. 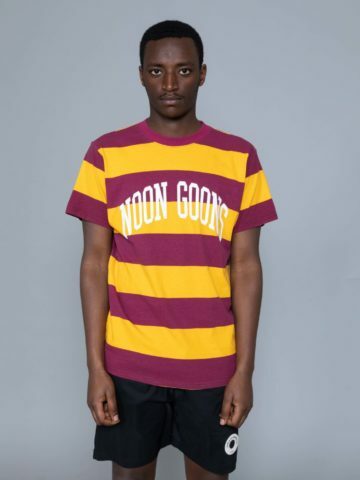 FYI, a noon goon is the proper name to designate all people – tourists mainly – coming to the beach in the afternoon once all the surfers have already left.